Gore Chest- Gore chest - adult- latex. Great gory detail. 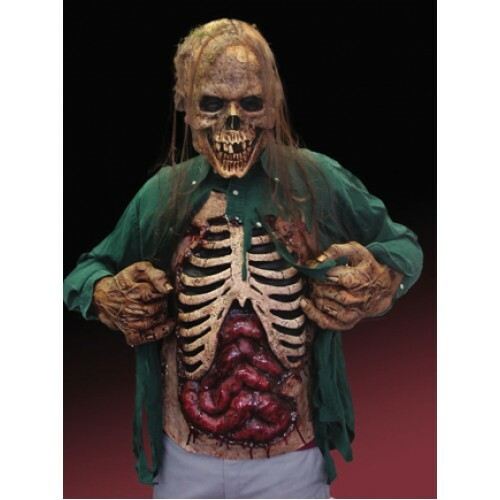 Gore chest - adult, latex. Great gory detail.